Car Rental South Africa. The best way to see South Africa is to hire a car. This allows the freedom of travel through a vast country like South Africa. The road system is very good, and unless you are specifically looking to go off-road, you will be able to do most of it in a standard compact vehicle. Enter your details into the enquiry section, choose the type of vehicle you want, and it will pop up with quotes from several companies around the country. 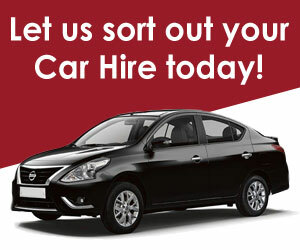 You can pick and choose which suits you the best for cheapest car rental in South Africa.